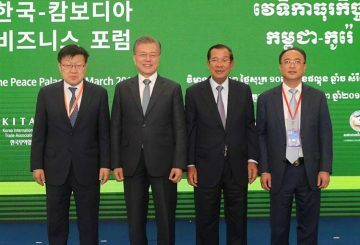 The National Bank of Cambodia (NBC) and the Monetary Authority of Singapore (MAS) signed a Memorandum of Understanding (MoU), to strengthen bilateral cooperation in Financial Technology (FinTech) innovation, on April 4 at the ASEAN meeting in Thailand. 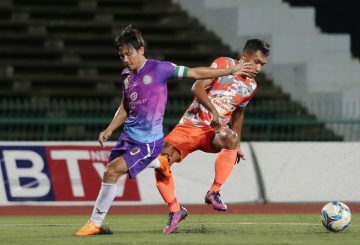 Defending Metfone C-League champions NagaWorld welcome Singaporean-outfit Tampines Rovers to Phnom Penh’s National Olympic Stadium for their third ASEAN region AFC Cup group clash this evening. 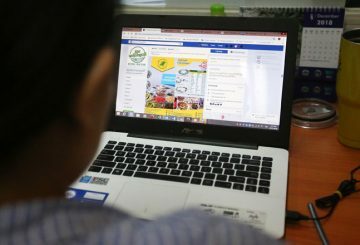 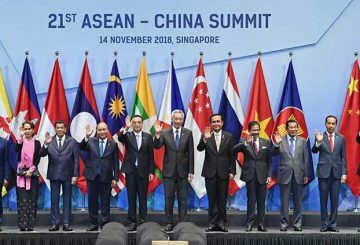 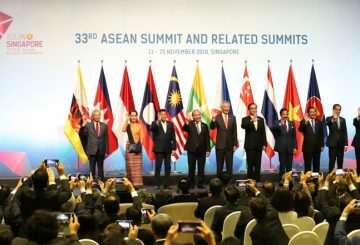 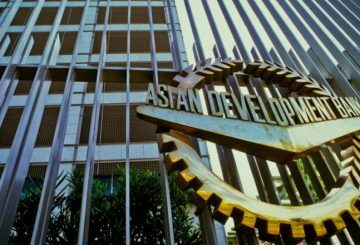 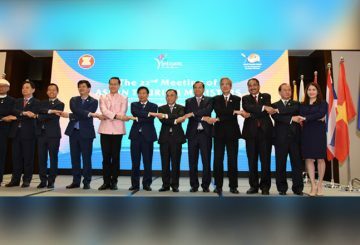 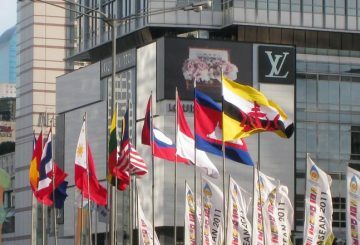 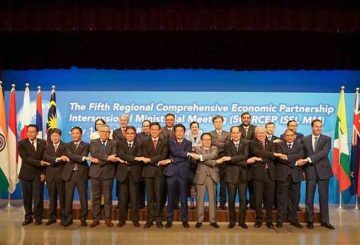 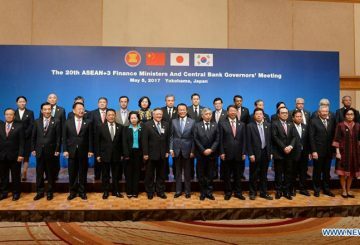 The establishment of the Asean Economic Community (AEC) in December 2015 was a notable milestone in the economic integration of Southeast Asia. 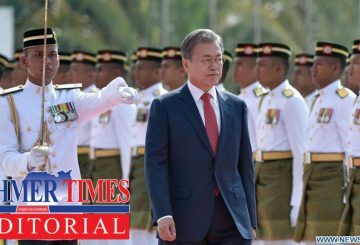 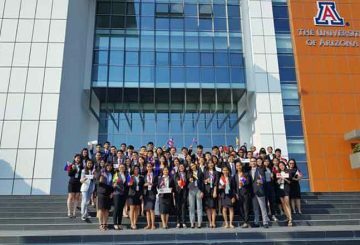 The current and future role of Asean has recently been discussed among academic scholars, political analysts and Asean leaders. 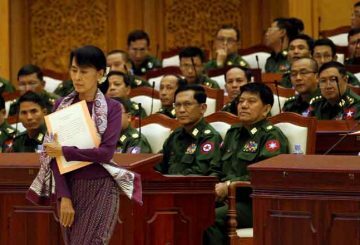 Last Friday’s International Women’s Day – and the daily fight for women empowerment – was not just about freedom from gender biases in politics, workplaces, schools, sports, entertainment and other places and sectors. 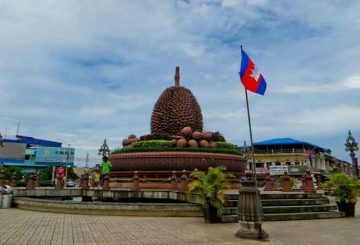 Phnom Penh’s Daun Penh district, Kampot city, Kampong Cham city, Pursat city, Takhmao city, and Kampong Chhnang city have come out on top at this year’s National Clean City Competition, Minister Thong Khon announced yesterday. 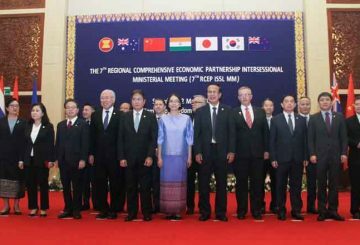 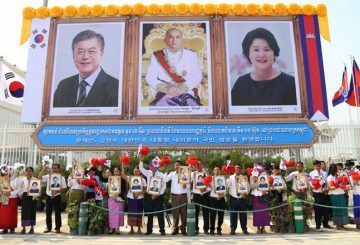 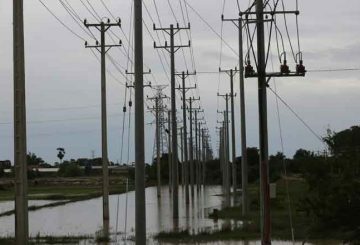 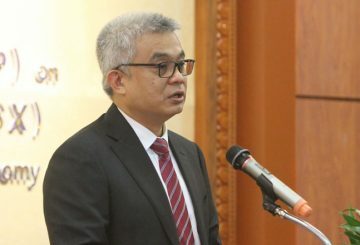 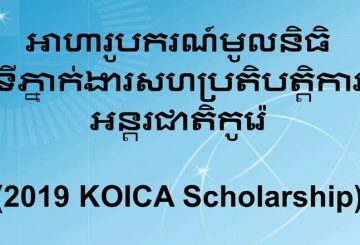 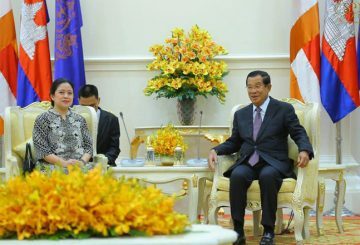 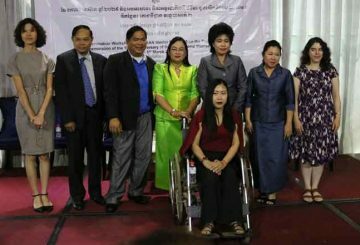 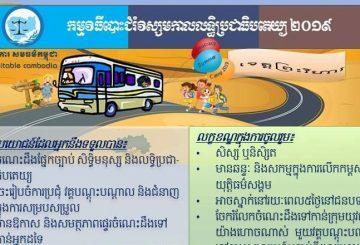 Cambodia to host the 7th Regional Comprehensive Economic Meeting. 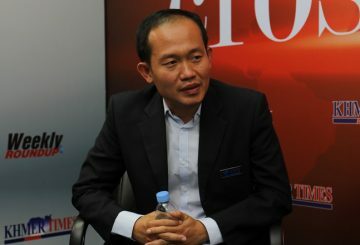 Kerry Logistics Network Limited announces a new joint venture with E-Services Group. 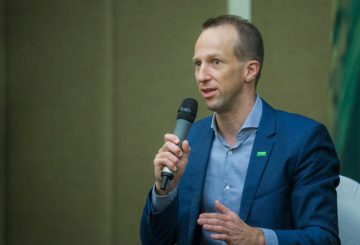 Khmer Times sits down with Martin Wolf, BASF’s business director for Asean, to discuss the company’s short and long-term plans in Cambodia as well as the industry’s current situation and outlook. 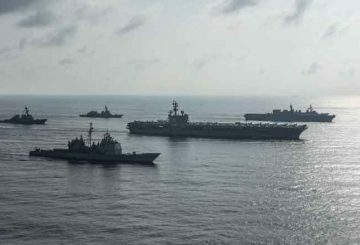 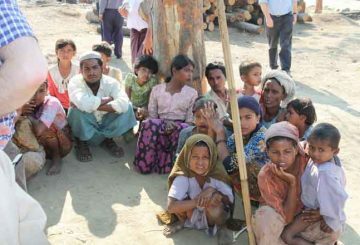 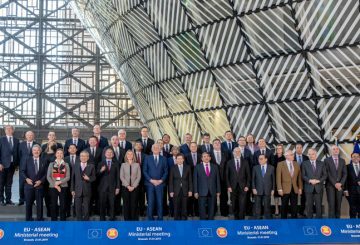 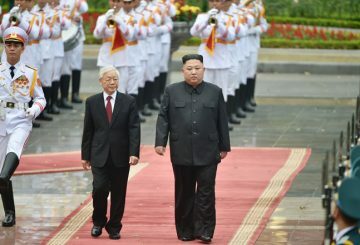 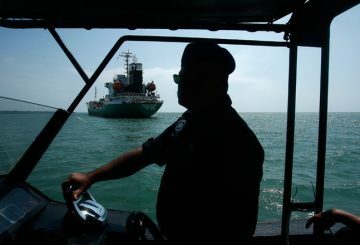 As global stakeholders, the EU and Asean have the responsibility to advance the international rules-based order and preserve their ‘global commons’.